Swoozy Clancey is a nerdy nurse who has embarked on a journey of watching all of Star Trek: The Next Generation in order. Why not invite her onto Random Trek to talk about a random episode? 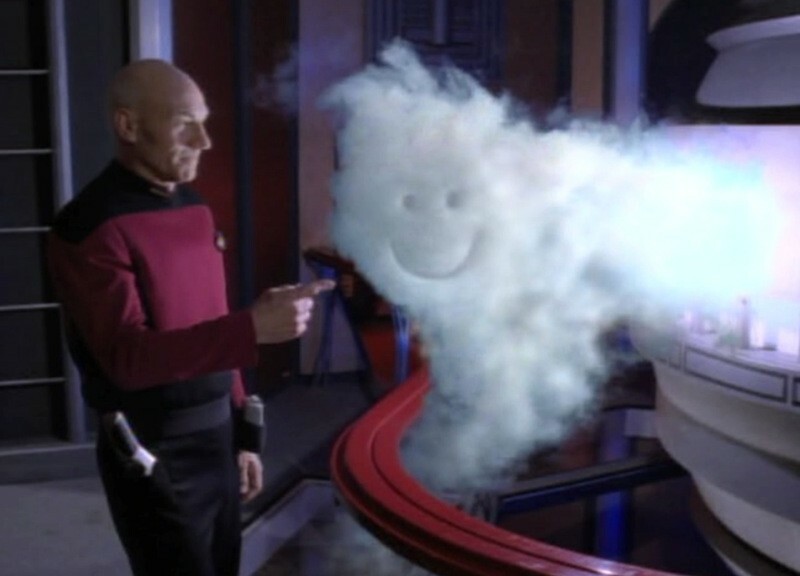 Luckily for her, the fates were kind and picked a TNG episode: Timescape. 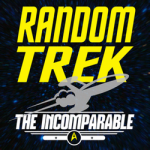 Romulan and temporal anomalies, plus a dash of conference going make this an episode not to miss!